CIY Club is all about children coming along and learning with others to create projects at their own pace. 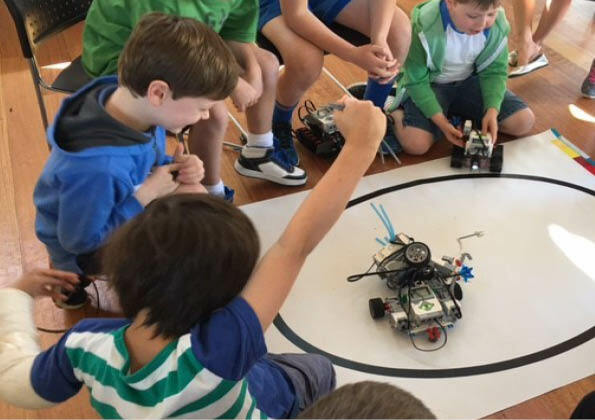 Working in teams of two using a Lego Mindstorms EV3 Robotics kit and computer, children are introduced to core computer programming logic and reasoning skills in a robotics engineering context. All equipment including Lego, eBooks, computers and software supplied. Mondays 4:00 to 5:00 pm or 5:00 – 6:00 pm. For bookings, please visit https://ciy.club/events/ searching under the State of VIC for Surrey Hills Neighbourhood Centre.